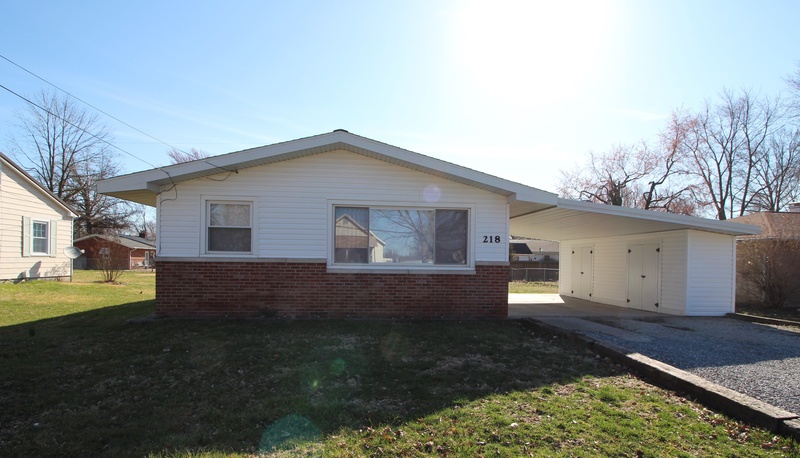 218 N Jackson – Clark Real Estate Group, Inc. 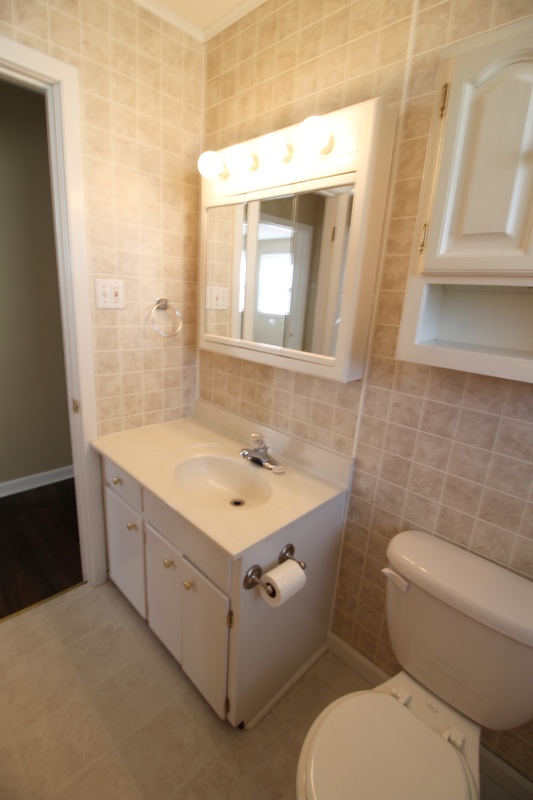 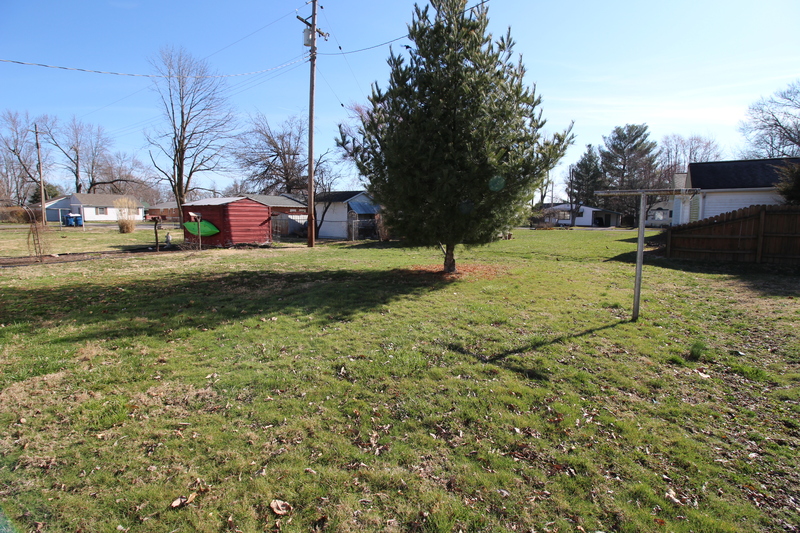 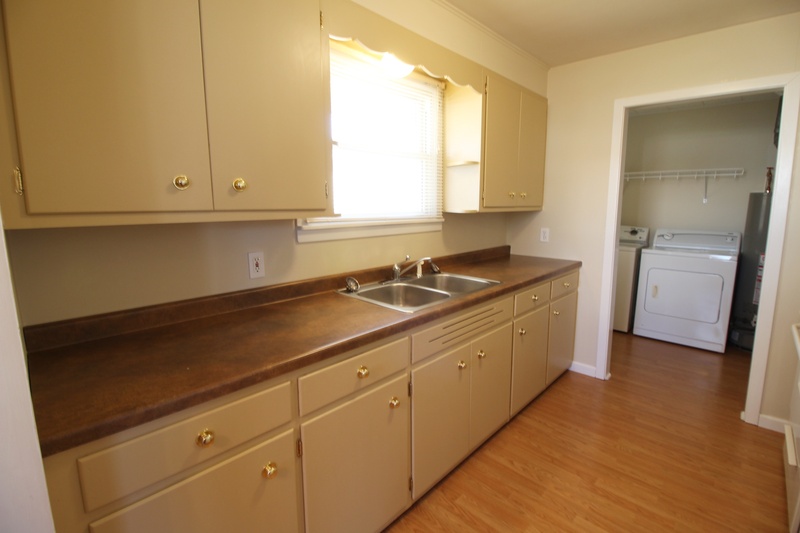 This centrally located, move-in ready home is located near Richland County High and Middle Schools. 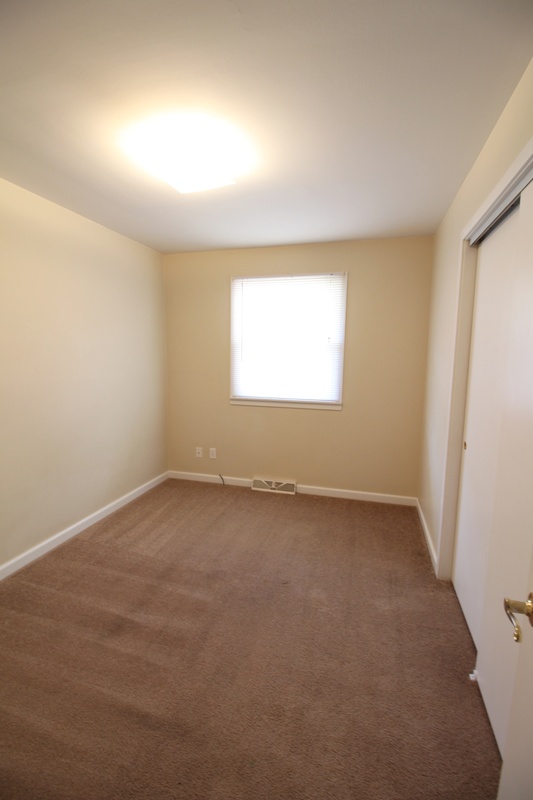 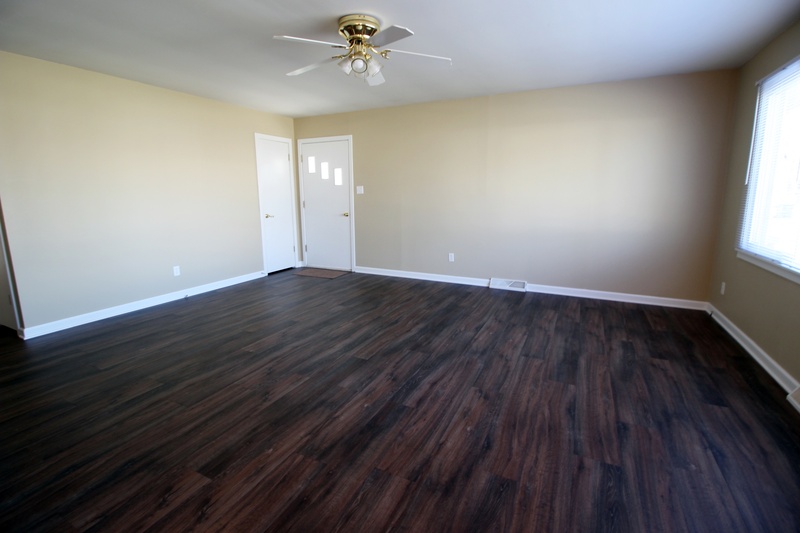 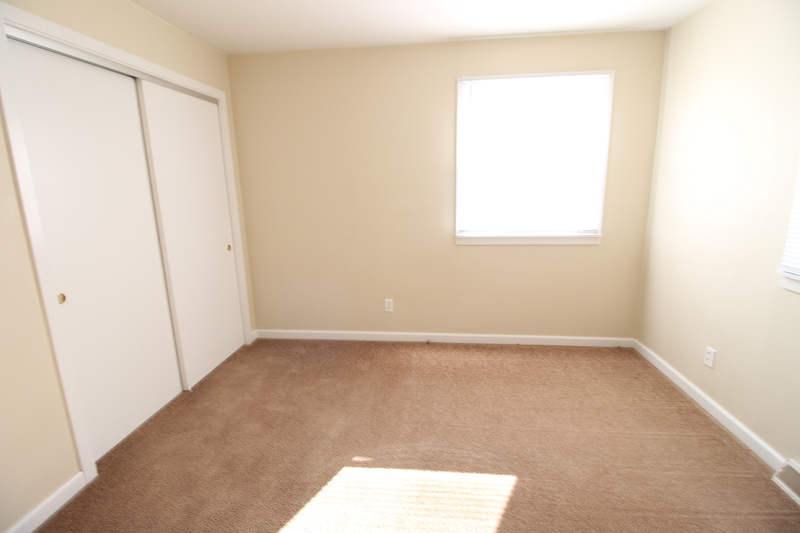 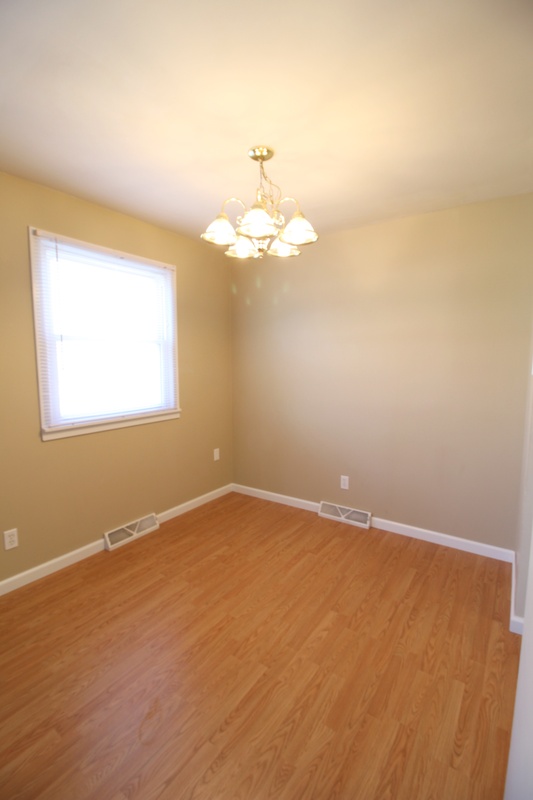 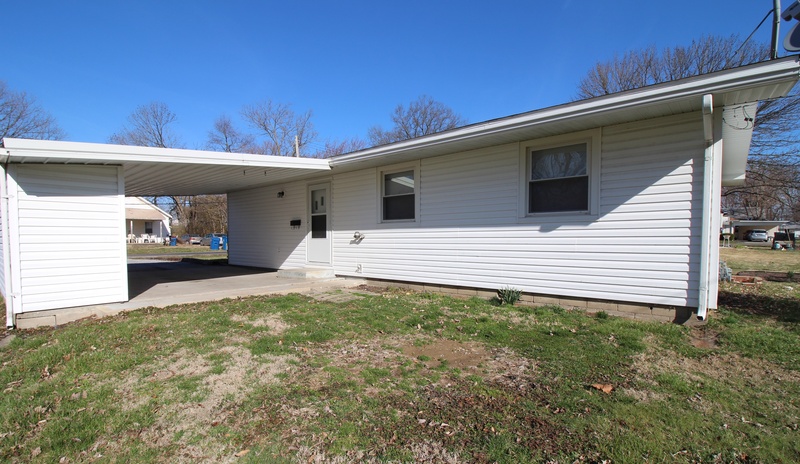 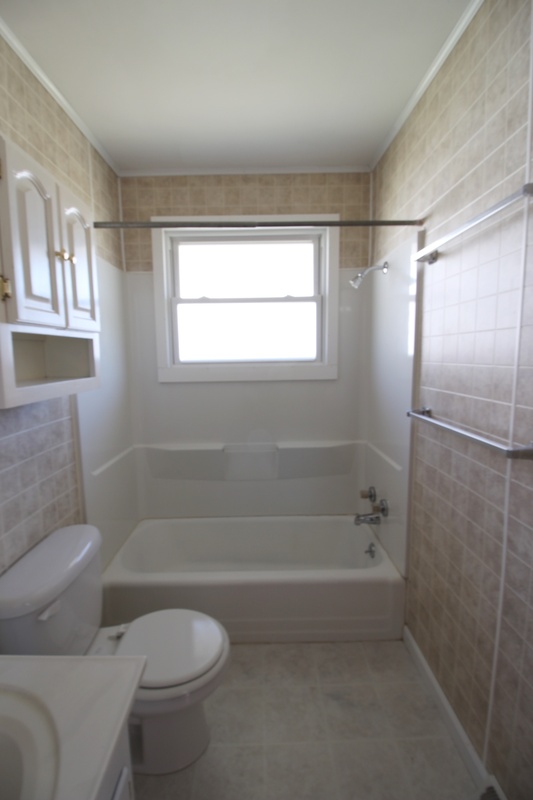 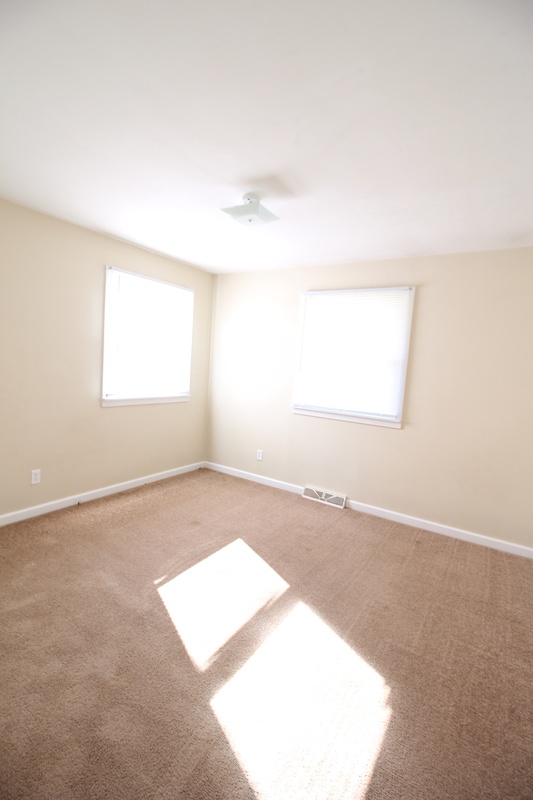 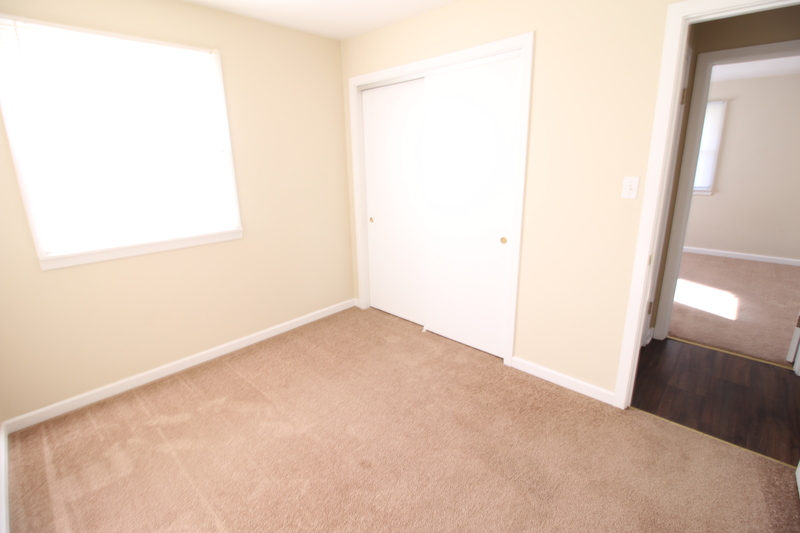 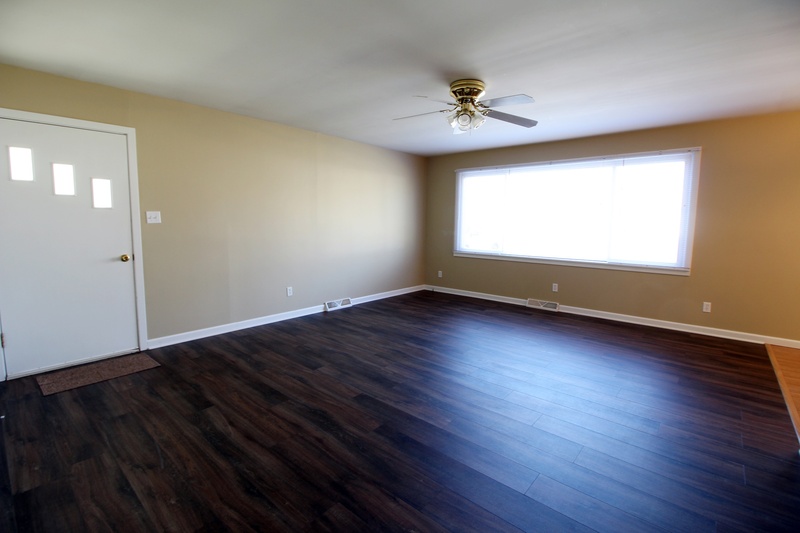 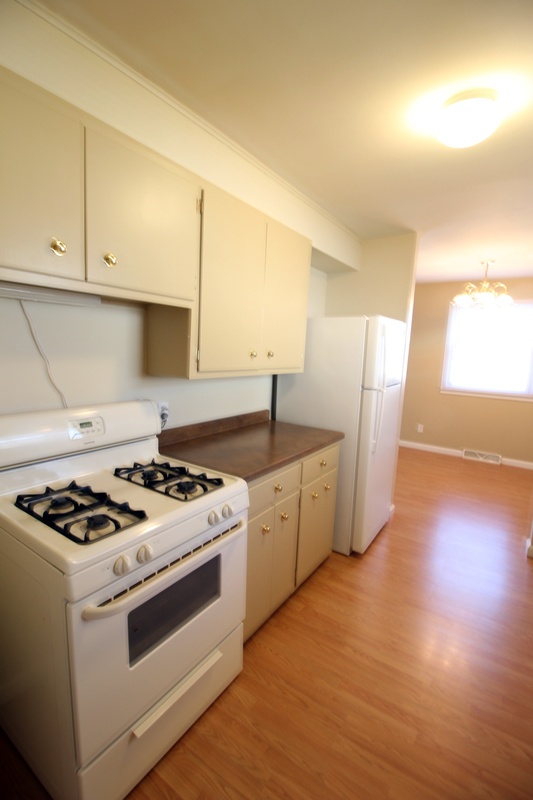 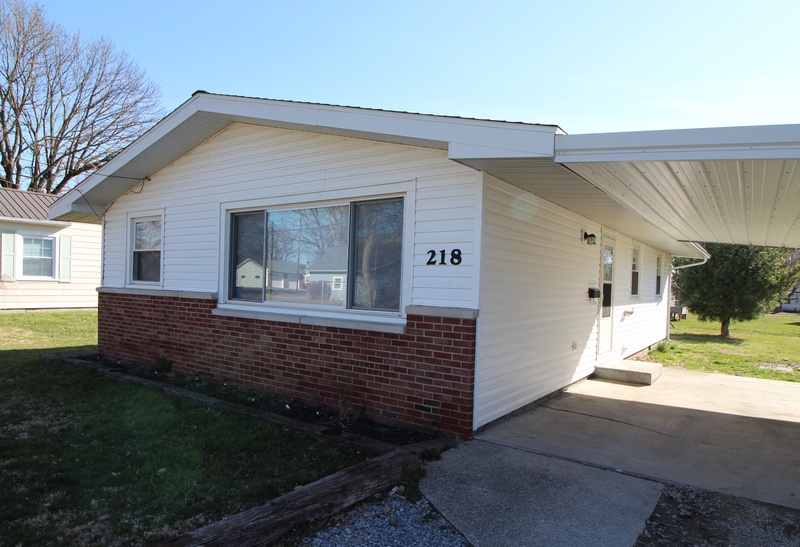 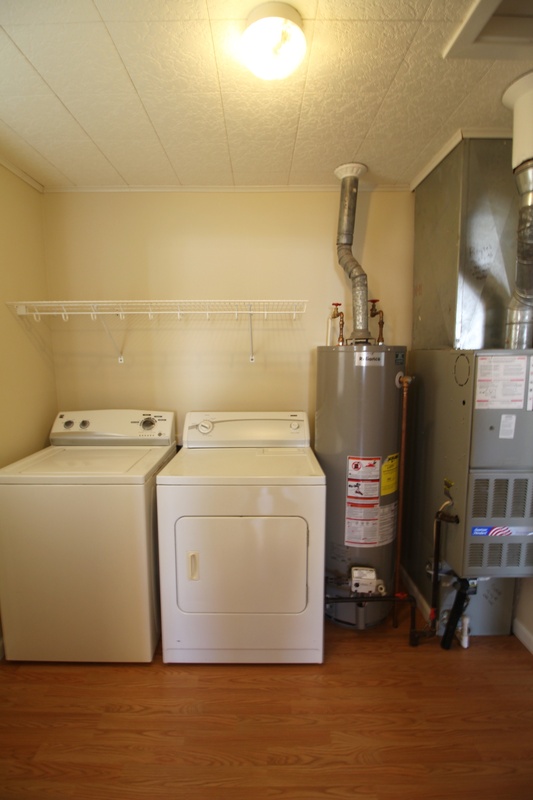 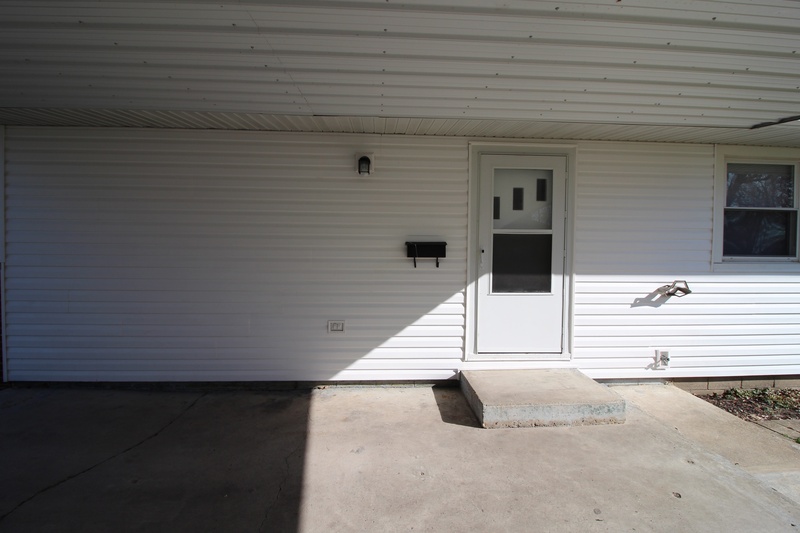 Inside this 3 bedroom 1 bath home you will find neutral colors throughout the 1072 square feet of living space with a spacious living room with updated LVT flooring, dining room, galley style kitchen and laundry room. 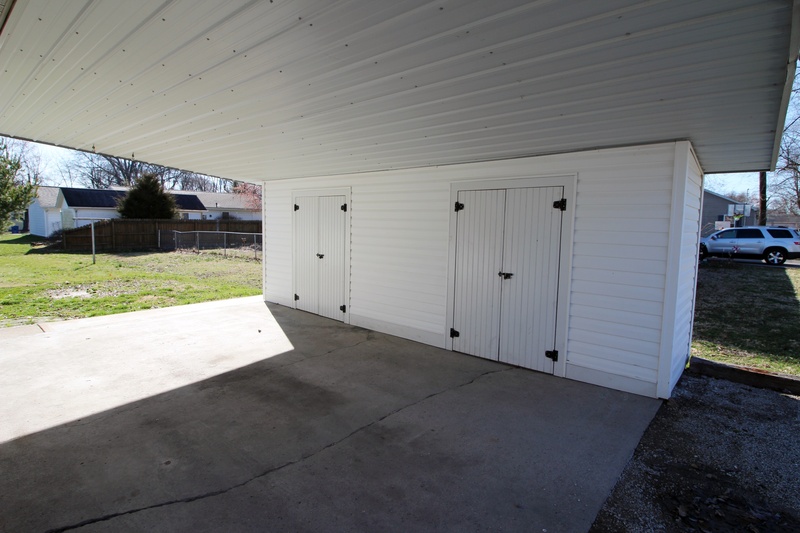 The exterior of this home boasts a generous attached carport with storage.